Home Just For Fun Polytunnels – The Movie! Lights, camera, action, First Tunnels Internet channel on YouTube is helping polytunnel growers to live the self-sufficiency dream. 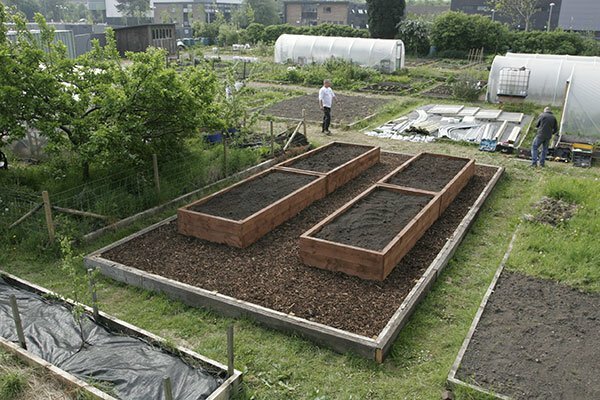 How easy is a Polytunnel construct? The Polytunnels Youtube channel allows you to watch step by step, First Tunnels CSCS approved expert constructors professionally install a Polytunnel in less than a day. You will also learn that old Polytunnel covers can be recycled, while all wood used comes from FSC-approved British-grown timber. If you need to clean, repair or order a new replacement cover for your Polytunnel, there’s a wealth a free, expert advice on offer. Now is the perfect time to order a polytunnel for your garden or allotment. Not only can you beat the VAT increase, gardeners will benefit from quick delivery times before the spring growing season gets underway. The Ooops bit’s are quite hilarious too. Sit back and enjoy.